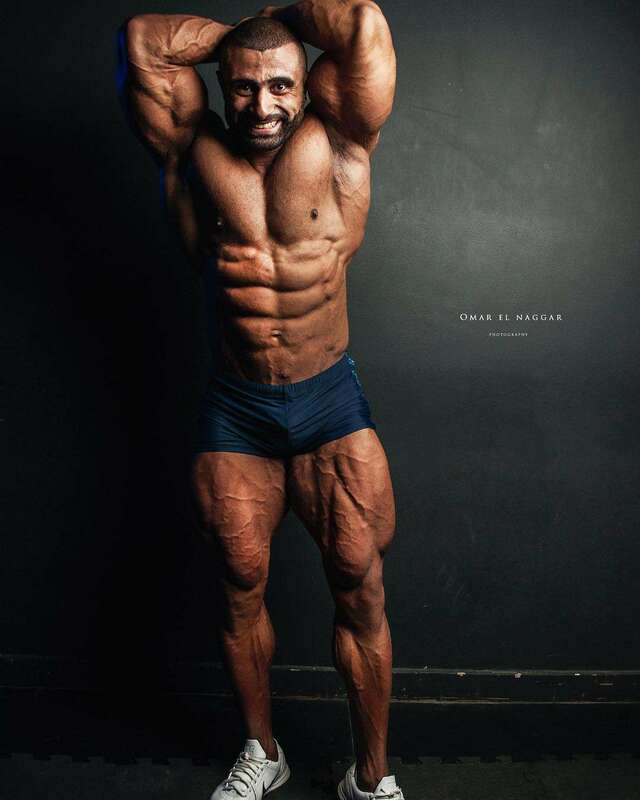 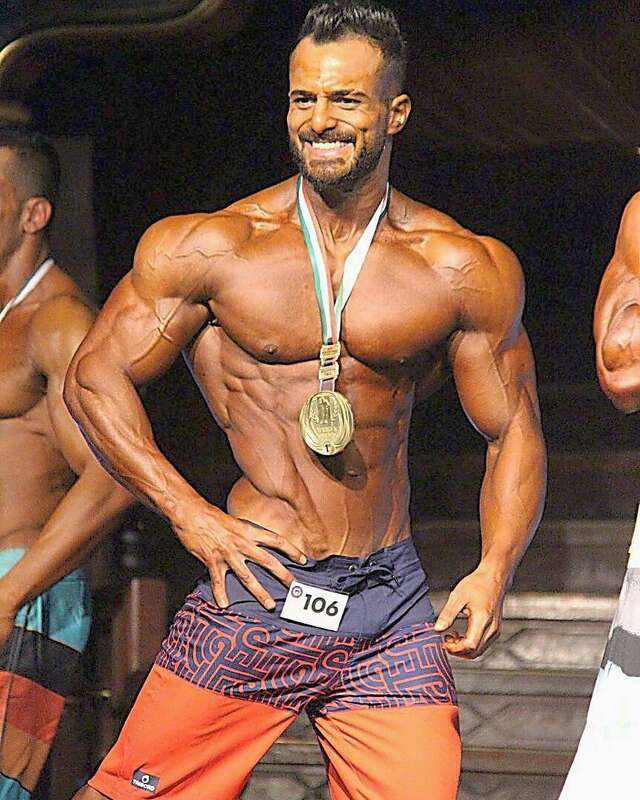 No one can deny how prosperous the bodybuilding industry in Egypt is. 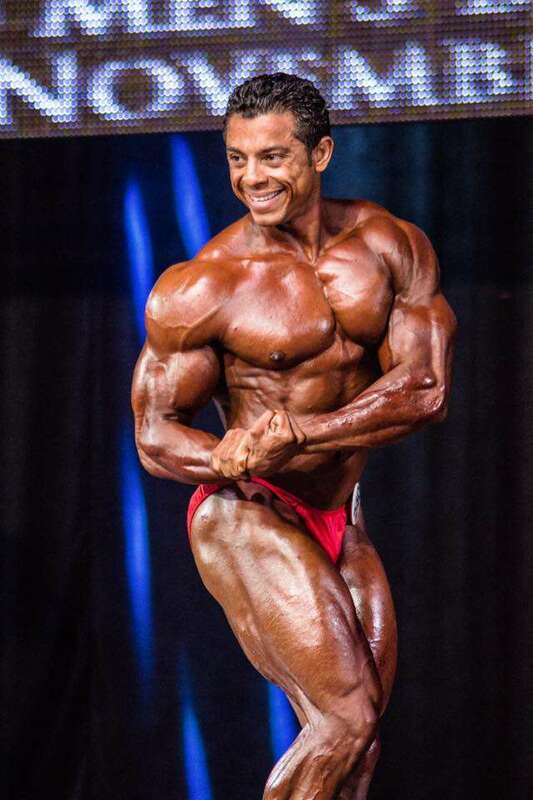 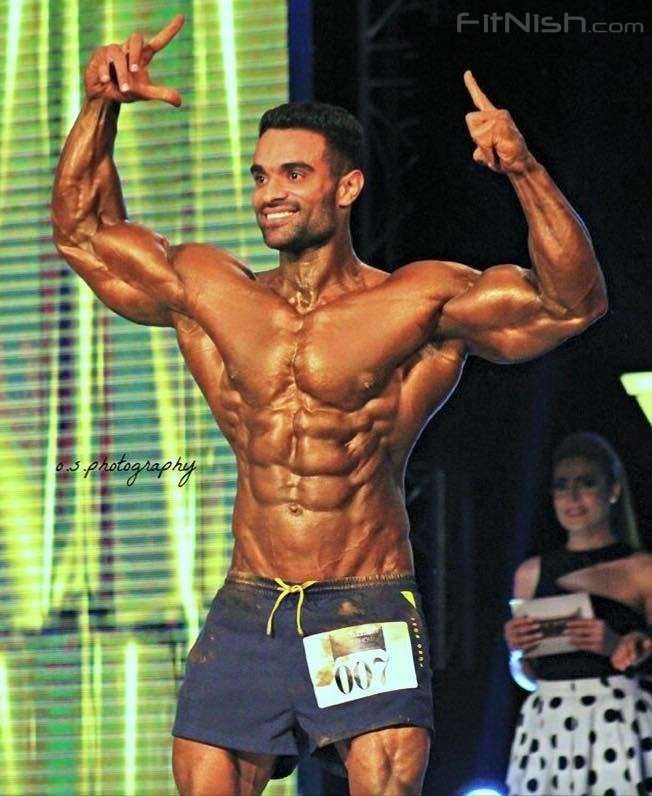 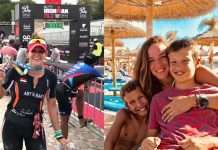 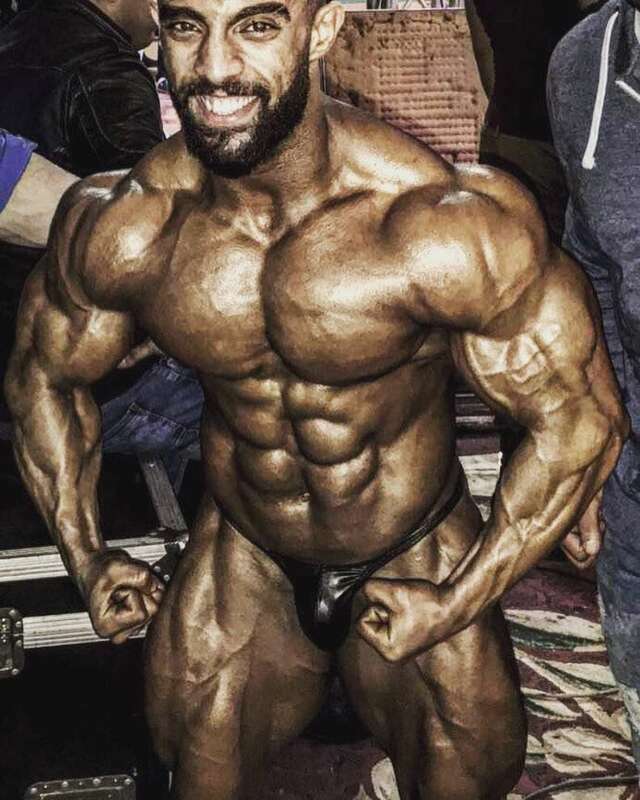 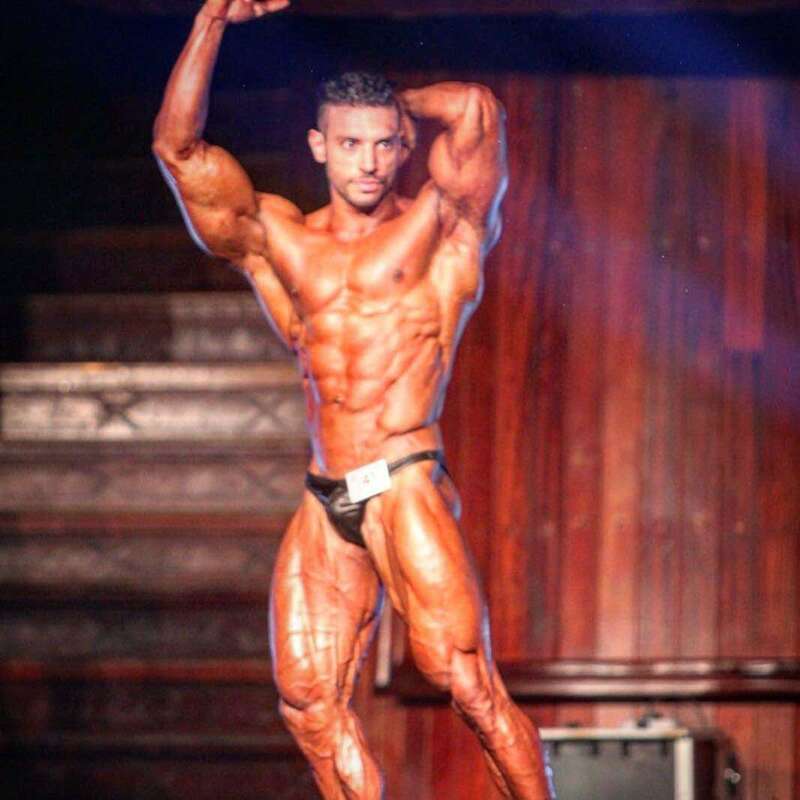 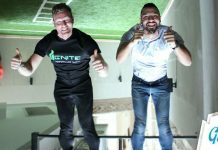 If you’re in doubt or haven’t been following up with the news, we have compiled a list of some of Egypt’s top body builders and their biggest achievements that you should know of. 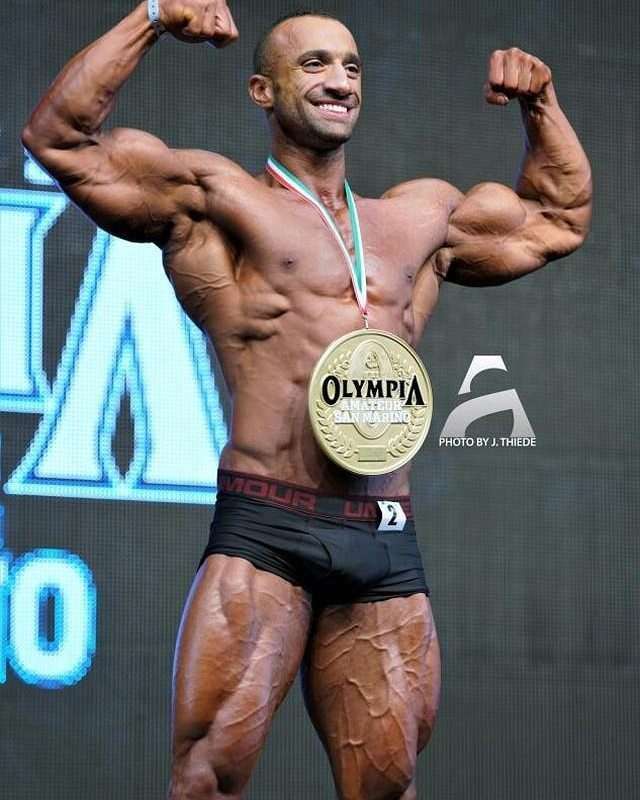 The first Egyptian to ever win a worldwide overall champion in 2013. 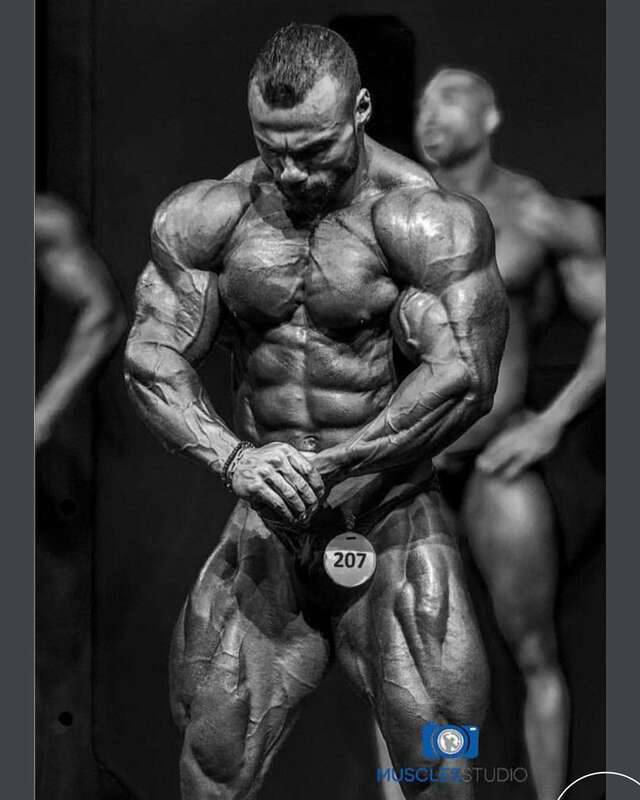 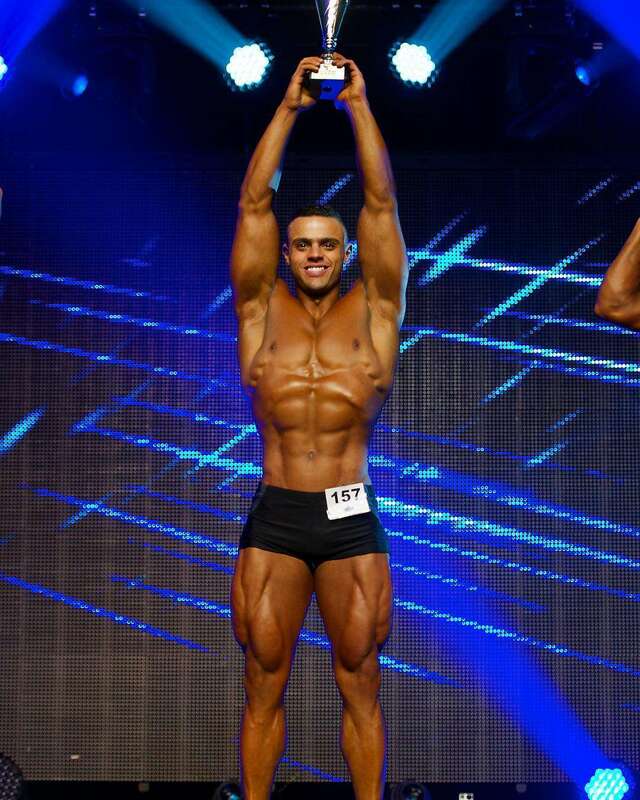 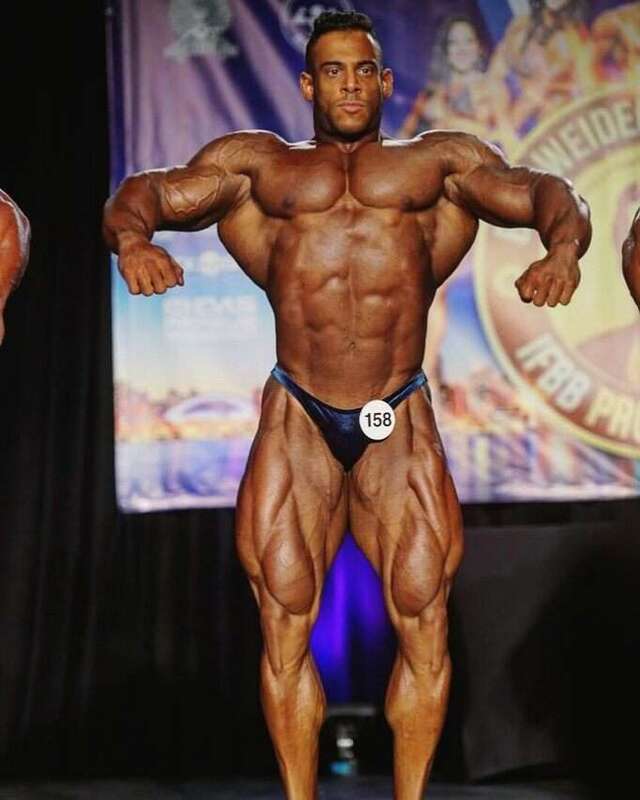 Overall Mr Olympia amateur Jordan 2016.